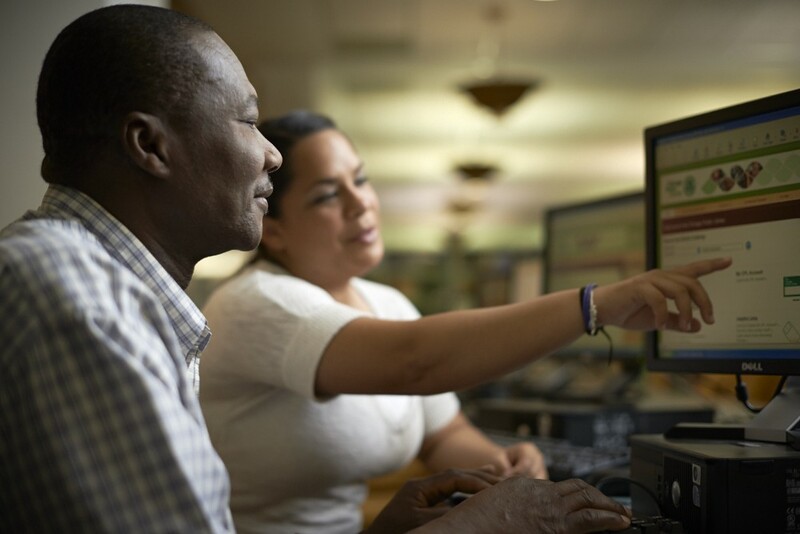 Every five years, the State Library Administrative Agencies in each U.S. state and territory evaluate how they used IMLS Grants to States library funds to benefit the communities of our nation. The newly released Five-Year Evaluations assess IMLS-funded activities from 2013–2017, when the agency distributed over $770 million to the 56 SLAAs. The evaluation provides states with an opportunity to measure progress in meeting the goals from their Five-Year Plans — and IMLS with a story about our largest program. Together with the Office of Digital and Information Strategy, the Grants to States team prepared a preliminary analysis of the most recent evaluations based on beneficiary groups, IMLS focal areas, and state goals. Read more on the IMLS Medium page.